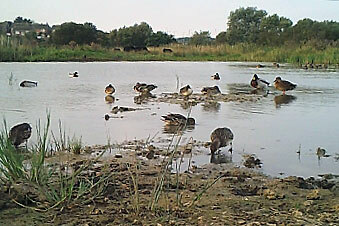 Have put my trail camera on the new scrape to see what is about. I must say as I approached there were Snip and Grey herons on the approach. I have two photos on day and one night. 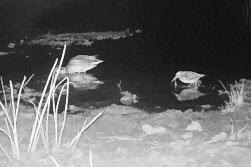 The night one shows that that the Snipe are active even at one in the morning.